President Donald Trump’s vulgar insult of Africa was a puzzle for many foreign media organizations, which didn’t have a ready translation of his epithet for their readers or listeners. Their answers ranged from “dirty” to, well, dirtier. While meeting with senators on immigration, Trump questioned why the United States would accept more immigrants from Haiti and “shithole countries” in Africa, according to one participant and people briefed on the conversation. 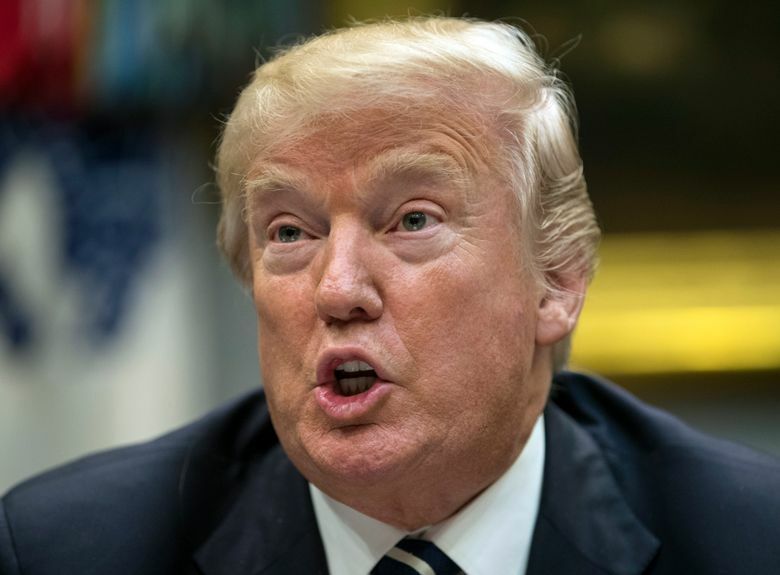 His comments Thursday revived racism accusations against Trump, roiled immigration talks and set off international outrage that left some foreign journalists wondering how to express the offending word. “We have dozens of language services at the BBC which today are all discussing the right way to translate into their own language the word ‘shithole’ for their millions of listeners,” Paul Danahar, the editor of the BBC’s North America bureau, tweeted Friday. Japan’s Kyodo News wire service chose “kusottare,” which literally means “dripping with excrement.” The country’s no-nonsense national broadcaster NHK settled for “filthy,” while the Asahi Shimbun newspaper decided that a word meaning “outdoor toilets” conveyed the gist of Trump’s term. Taifa Leo, a sister Swahili publication to Kenya’s leading Daily Nation, chose “nchi za kinyesi,” a more or less direct translation that has a gentler word for excrement. Associated Press writers Mari Yamaguchi in Tokyo and Christopher Bodeen in Beijing contributed to this report.